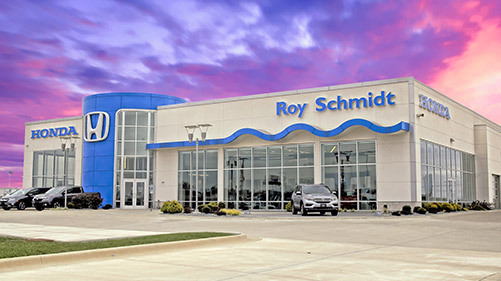 To schedule a service appointment with Roy Schmidt Honda, simply fill out our contact form online. We'll quickly confirm the details of your appointment, such as time and date as well as what your Honda needs. All you need to do is sit back, relax, and be ready for your car to drive like it did the first time you took a seat behind the wheel. Our skilled mechanics will repair your vehicle and perform a Multi-Point Inspection to ensure your vehicle is ready for the road!